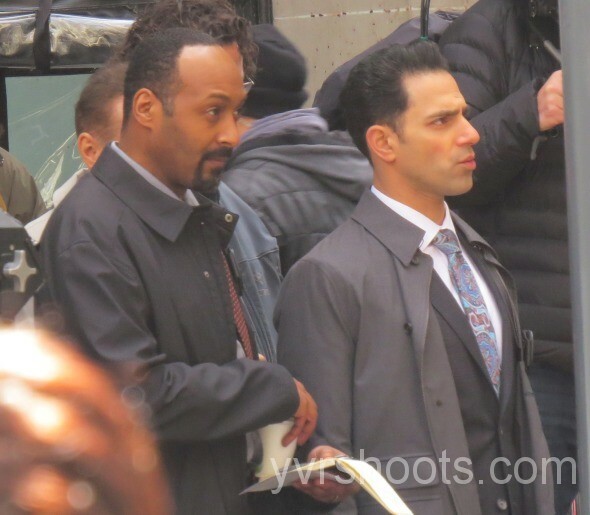 The Hollywood Reporter reveals that Patrick Sabongui has joined the cast of The Flash as Central City Police Captain David Singh. He will initially guest-star in the pilot, before the role is upgraded to recurring status if the series is picked up. Sabongui has also appeared in Almost Human, The Tomorrow People, Psych, and Stargate: Atlantis. The cast includes John Wesley Shipp, Tom Cavanagh as physics "rock star" Harrison Wells, Jesse L. Martin as Detective West, Candice Patton Iris West, Danielle Panabaker as Caitlin Snow, a bioengineering expert, Carlos Valdes as mechanical engineering expert Cisco Ramon, and Rick Cosnett as Detective Eddie Thawne. David Singh is a character from the comics. He's also gay and dating the Pied Piper in the New 52 series which most of the new WB stuff is based off of by design. 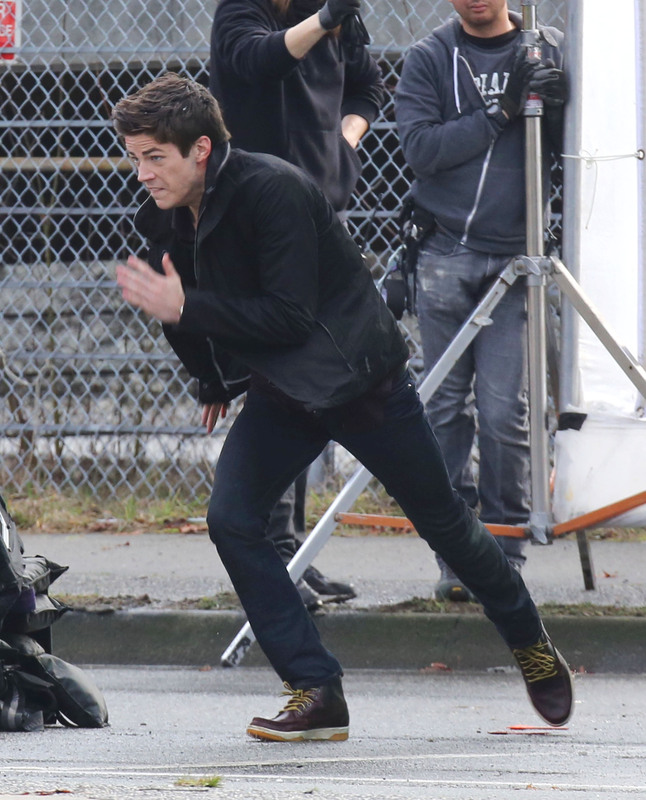 Yesterday we saw some footage of an explosive action scene from the currently shooting pilot of the CW show, and now we have some very nice amateur snaps of Grant Gustin (Barry Allen) as he runs from the car wreckage, before diving to the ground. Must see! 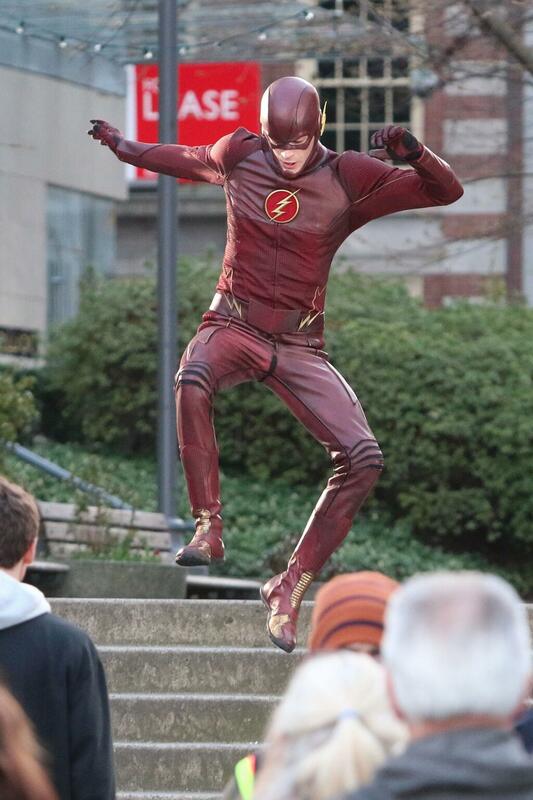 Hit the jump to see actor Grant Gustin dressed in The Flash costume and running around on set for the first episode of CW's latest comic book-based television series. The Flash is an upcoming American television series developed by writer/producers Greg Berlanti, Andrew Kreisberg and Geoff Johns, to air on The CW. 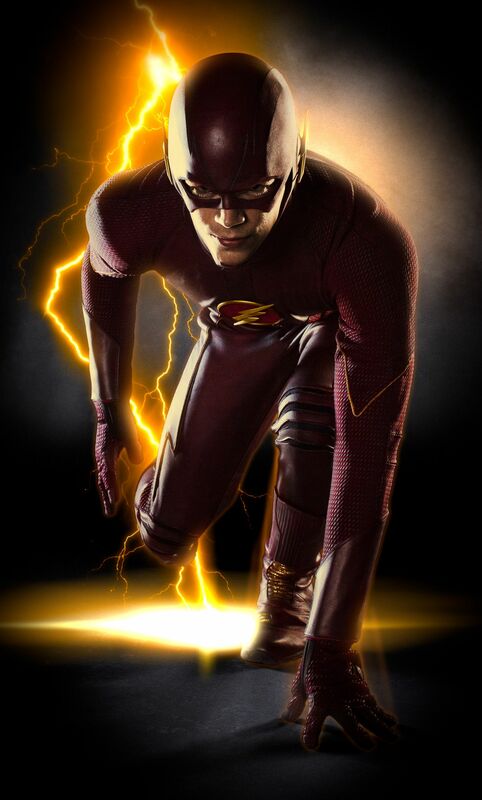 It will be based on the DC Comics character Flash (Barry Allen), a costumed crime-fighter who was created by Robert Kanigher, John Broome and Carmine Infantino. 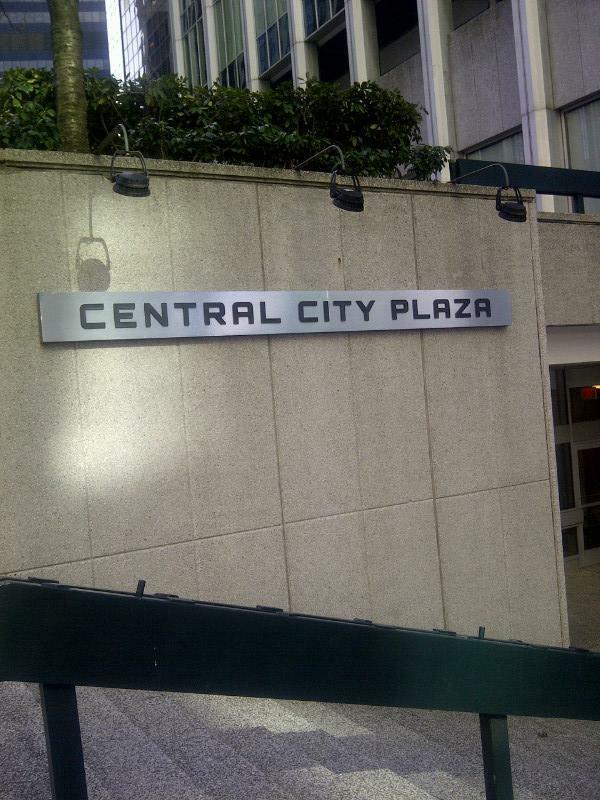 It is intended to be a spin-off to Arrow, existing in the same universe. A pilot, to be written by Berlanti, Kreisberg and Johns, and directed by David Nutter, has been greenlit. 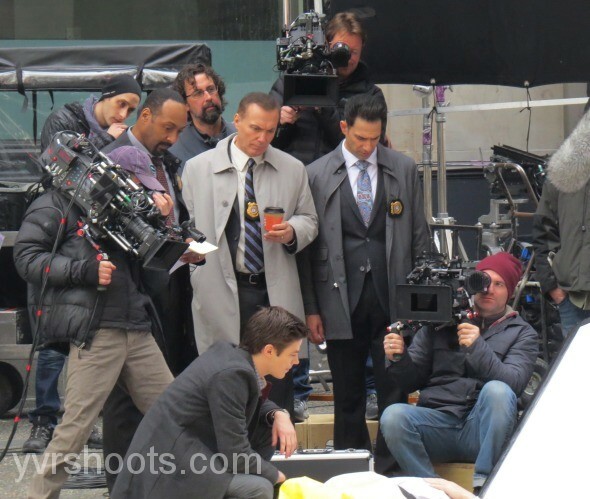 Another batch of snaps from the Vancouver set of the CW's Flash series features Barry Allen (Grant Gustin) working his day job, alongside his surrogate father Detective West (Jesse L. Martin) and Central City Police Captain David Singh (Patrick Sagongui). 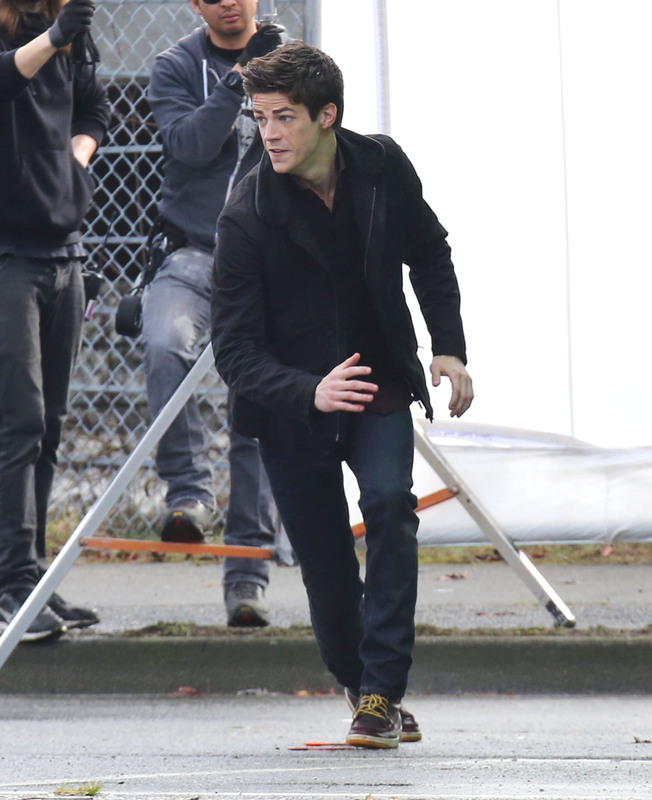 Taken on the same day as the last batch of set photos, these new images of Grant Gustin fully suited up and heading into action as 'The Flash' give us our best look yet at what we should expect from the highly anticipated Arrow spin-off. Hit the jump to check them out! 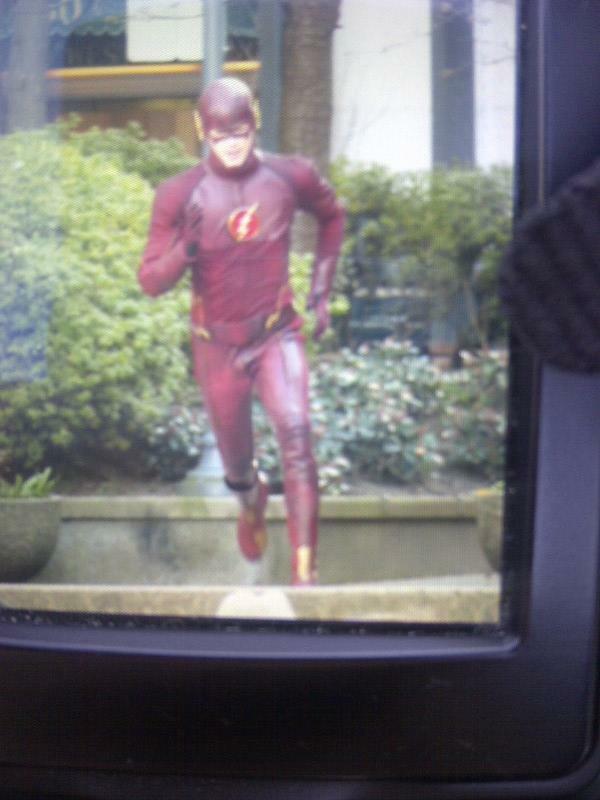 I'm not sure about you guys, but consider me 100% sold on this look for the small screen Flash! Some of the shots almost look good enough to be official stills. The full gallery of images can be found by clicking on the link below to head on over to Just Jared. Be sure to let us know what you think of seeing The CW's Scarlet Speedster in action in the comment section below. You are also seeing cell phone/regular camera pics vs the main camera, the suit on Arrow looked horrible in the same kind of shots get a little production value into it and then judge. I see the same as Chris evans wearing the cap costume for the first time. Looked like crap via cell photos but loved it on the big screen. i'm installing another 2tb hard drive this weekend. 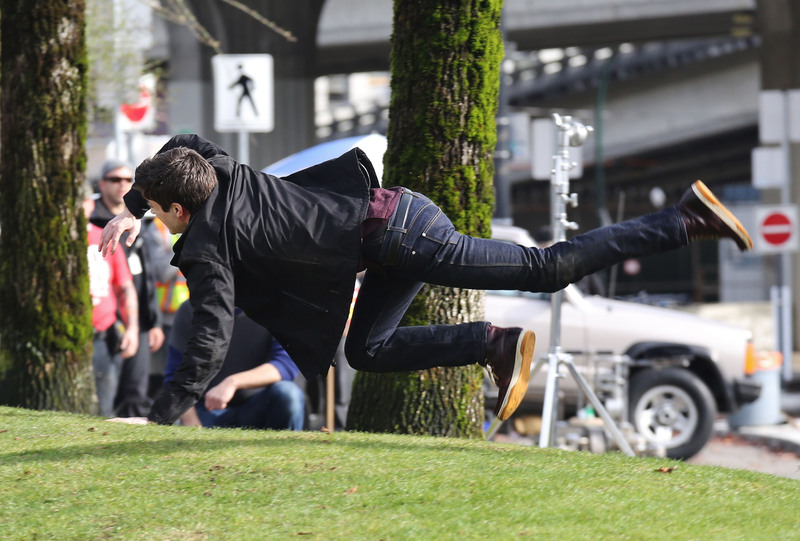 I'm going to DL arrow and catch up so I can watch this one. Yeah I thought this was going to be goofy but I am digging this. Agreed on the good vibes. I absolutely love Arrow and think this will be a nice addition. Maybe they can just take the rest of the justice league and put them on tv. I'd be ok with it at this point after watching so much junk. 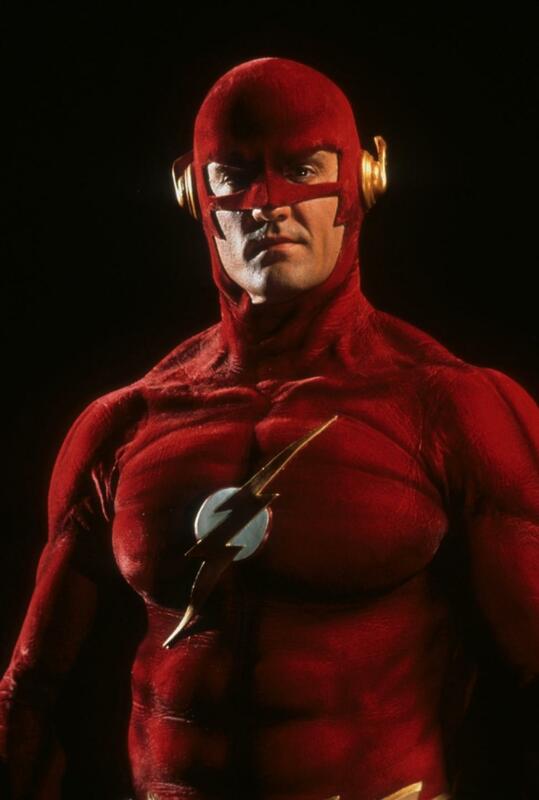 In the 90's, John Wesley Shipp ("Dawson's Creek") had a stint as the Scarlet Speedster on CBS' The Flash short-lived television series, and now he'll be playing Barry Allen's father in the CW's The Flash television series. Thoughts? This is a pivotal role as Barry Allen's father in the series is wrongly accused of killing his wife (played by Michelle Harrison). His son, Barry, knows that isn't the case as he witnessed the heinous event and knows someone with some super-qualities is responsible. This need to prove his father is innocent will be the main motivation for his Barry. 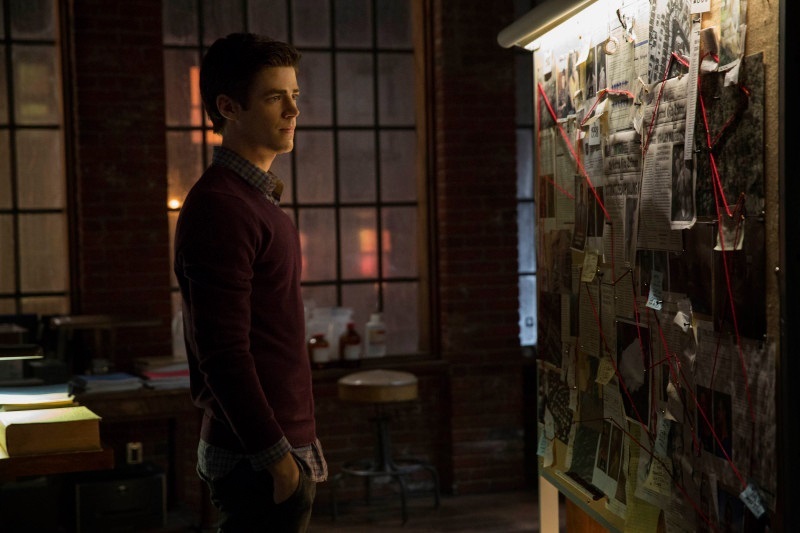 Tune into CW this fall to see if Barry can unravel the mystery. 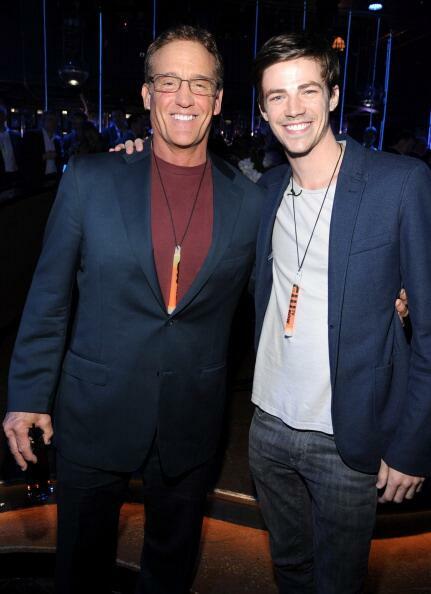 In an exclusive interview with ComicBookTherapy, the original Flash, John Wesley Shipp, talks about his role in the upcoming Flash show, dishing on Grant Gustin's performance and how exactly he was offered the role of the titular hero's father. Hit the jump to check it out! It was a pleasant suprise for fans of the classic 90s Flash TV show that it's main star, John Wesley Shipp, would be returning for the new Flash show over 20 years later. We have recently learned that he'll be playing Barry Allen's father, who has been wrongly convicted of killing Nora Allen, Barry's mom. ComicBookTherapy have recently posted an exclusive interview with the actor, in which he dishes on getting to work on the show, and praises the new Flash actor Grant Gustin. On his role in the upcoming series, Shipp said: "They made an offer. They called my agent and said they wanted to talk. 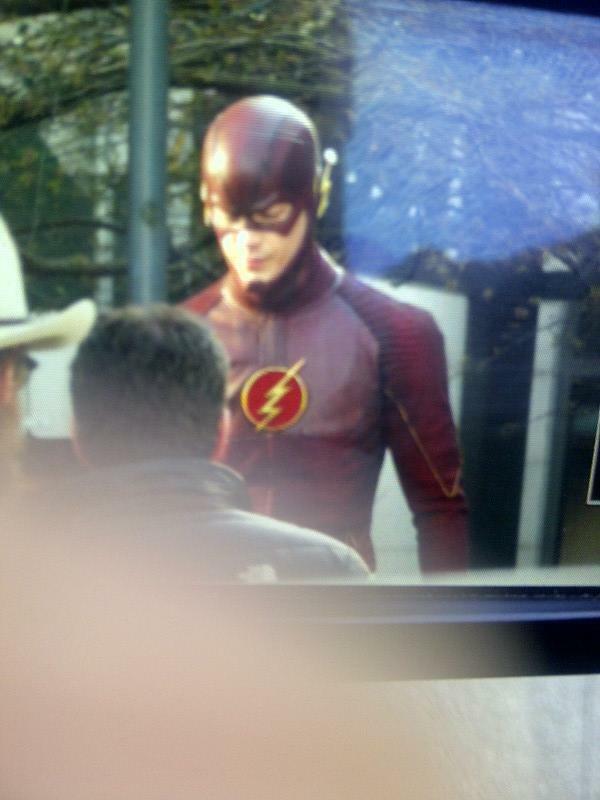 When I heard about it, people were saying ‘Jay Garrick! Jay Garrick! Jay Garrick!’ I thought ‘Yeah, I guess a mentor figure.’ I thought that was pretty limited. Then I heard about Geoff Johns reboot where he reimagined the Allen family and the fact that the father is imprisoned, convicted wrongfully, for killing his wife. I thought ‘Wait a minute! 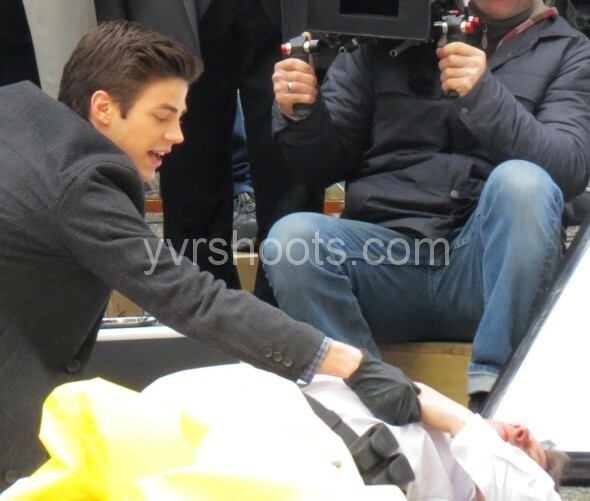 That’s the character!’" When asked about working with Gustin, he wont on to say: "He is very real in his work. Very truthful. He’s invested, and sincere is just a good word for him. After having worked with him in the pilot, I know just how good of an actor he really is. How much depth there is. It’s a pilot that has a lot of depth. It has a lot of flash and dazzle, but then there’s emotional depth." Shipp went on to talk about him passing on the role to a new, younger Flash, saying: "I don’t know what I can say without giving stuff away! All I can say, if people were disappointed that I’m not playing Jay Garrick because they wanted to see the baton passed, they’re going to get that. [...] It’s awfully effective." For the full interview, be sure to head over to ComicBookTherapy where they talk about Gustin's Flash suit and what sort of role Shipp will play throughout the series. In the mean time, The Flash is gearing up to start shooting in July for a premiere in the Fall, airing Tuesdays on the CW. 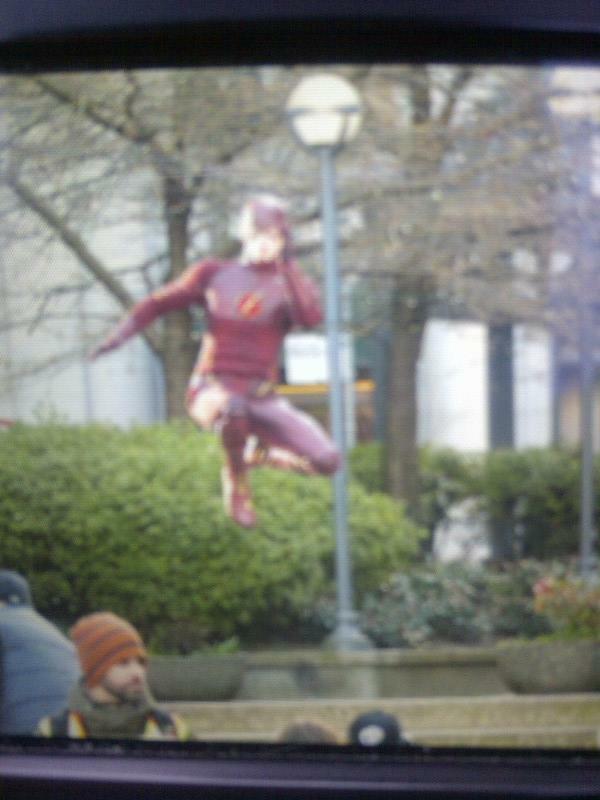 I guess it pays to have a cousin portraying a lead superhero on a hit CW series. Robbie Amell has joined CW's upcoming series, The Flash in a super-powered role. He's just the latest addition to a pretty impressive lineup the DC TV world has built so far. Come check it out! Robbie Amell, former star of The Tomorrow People and cousin of Arrow lead Stephen Amell, has joined the cast of The Flash in the recurring role of Ronnie Raymond, otherwise known as Firestorm. He is currently set to debut in the third episode of the upcoming season. Raymond is said to be a S.T.A.R. Labs maintenance worker and Dr. Caitlin Snow’s fiancé, who played an integral part in the particle accelerator accident that transformed Barry Allen into The Flash. This is a slight deviation from his comic book counterpart, but we'll see how this plays out in the fall. Can You Guess The Villain In The FLASH S01E02 From This Hint? 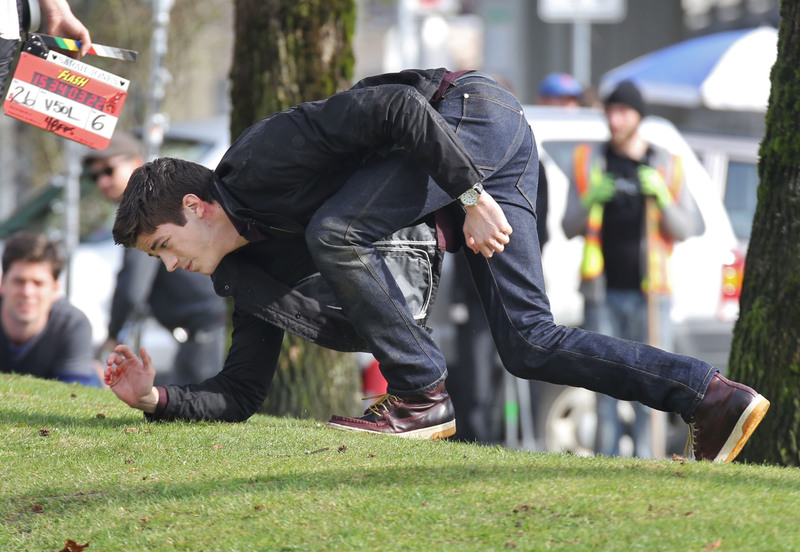 Yesterday, we learned the title of the second episode of The CW's Flash series is The Fastest Man Alive. Now, we have a clue for the identity of that episode's villain. Continue on for the details. Thanks to TVLINE, we have a pretty big clue as to who will be the supervillain antagonist of the second episode of The CW's Flash. Q:What can you tell me about Stephen Amell’s cameo in the pilot for The Flash? TVLINE: I can tell you that it’s a nice enough, if obvious, moment, where Barry seeks out the nudge he needs to be the hero he now can be. 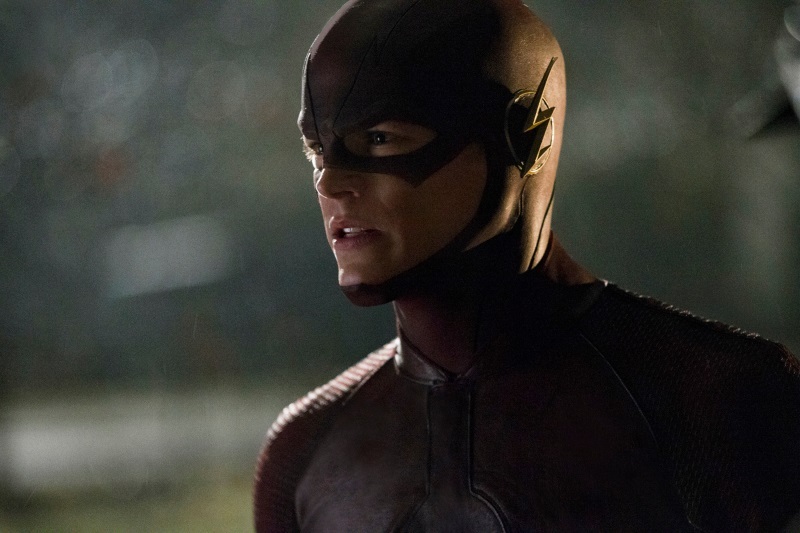 Now, if I can interest you in some Episode 2 scoop, I am hearing that the second metahuman The Flash will face off against might make us all feel a bit… well, Mist-y. The most obvious choice, is that the second episode of the Flash series will feature a metahuman villain named the Mist. And true enough, there's is a DC Comics villain that goes by that moniker. The Mist is an obscure villain from the 1990's Starman series. Johnathon Smythe, was a scientist and war hero who invented a "device that turned his body into a gaseous form" and subsequently went on a crimewave in Opal City. Over the years, the character has also passed down the mantle of Mist to his children, who went by the alter-egos of Kyle Nimbus and Nash Nimbus. Of course, this is just my own guess based on the clue from TVLINE. There's also Mist Master, Dr. Mist, There's a few other possibilities and characters in play as well. Feel free to make your own guesses in the comment section below. From watching the extended trailer it seems clear to me that Reverse Flash is going to be the BIG villain (the one responsible for the murder of Barry's mom).